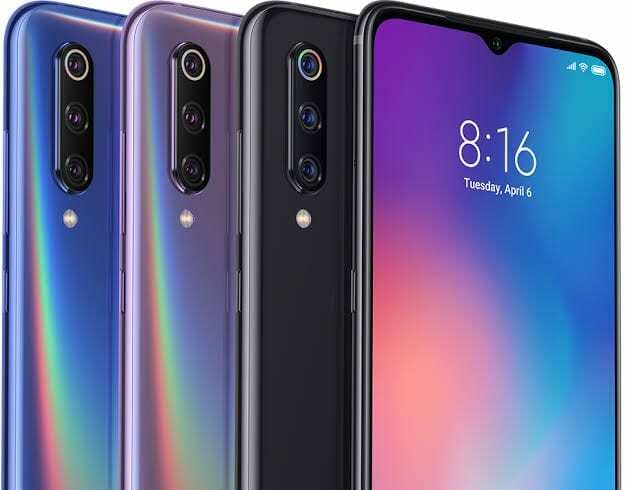 Undoubtedly, Xiaomi Mi 9 is the best Android phone to hit the market from the coffers of Xiaomi. 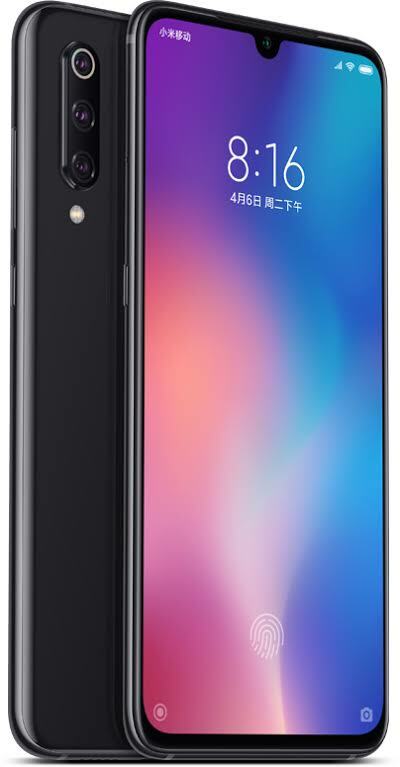 The Mi 9 belongs to the top-tier Xiaomi flagship assembly called the Mi series. 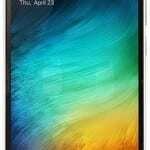 That in itself makes the device outstanding because the Mi series typically delivers the best of Xiaomi’s armoury. Evidently, Xiaomi Mi 9 stands out from the pack with its star-studded features. One of such attributes is its Snapdragon 855 chipset, making it one of the first few smartphones to don the blazingly fast chip. Elsewhere, in-display fingerprint sensor and triple rear camera systems are further making highlights. Xiaomi Mi 9 touches down in a design language that’s amazing and unsurprising at the same time. Let’s start with the fantastic part: a holographic spectrum gives a funky look to the back of the device. Blue and Purple colourations deliver this funkiness without restrains. However, the Black option portrays more of a shiny behind. Another exciting thing is that Xiaomi avails a transparent edition of the device. Now, to the unsurprising aspect, the dewdrop notch takes up the top portion of the smartphone. Although it’s expected, anything short of that would have been a significant flaw. Due to that (notch), the phone’s 6.39-inch screen is blessed with a superb 90.7% screen-to-body ratio. As there’s sufficient area for watching YouTube and Instagram videos, the display is accompanied with FHD+ resolution of 1080 x 2340 pixels and Corning Gorilla Glass 6. What handles the duration on the Xiaomi Mi 9 is an average 3,300mAh battery. More was expected as the battery capacity of the smartphone. Nonetheless, the optimisation skill of the chip aboard ensures that the power consumption is minimal, thus, giving an adequate lifespan. Optics-wise, the device is loaded with three sensors in the rear camera setup. The first of these cameras, which also happens to be the best, is the 48MP primary sensor with f/1.75 aperture. This shooter employs a 4-in-1 binning that makes images come out better. Assisting in this back section are the 12MP telephoto and the 16MP ultra-wide lens. Social media lovers can bask in the excitement of the 20MP AI shooter integrated into the dewdrop notch. One of the hardware’s unusual features is the embedded fingerprint scanner in the lower segment of the AMOLED panel. The in-display fingerprint sensor draws power from the 7nm Snapdragon 855. Unfortunately, no 5G modem was attached to this model, so no 5G connectivity is supported. That’s not totally bad news because 5G is still in the phase of perfection. Some features that didn’t make it out are the 3.5mm audio jack and the MicroSD card slot. The absence of the latter makes you unable to expand either the 64GB or 128GB storage of the device. Meanwhile, MIUI 10 based on Android OS which is the phone’s software consumes a portion of that storage. Similarly, 6GB and 8GB RAM are complements of the aforesaid storage models. The smartphone sells for about 180,000 Naira depending on the location and deal.